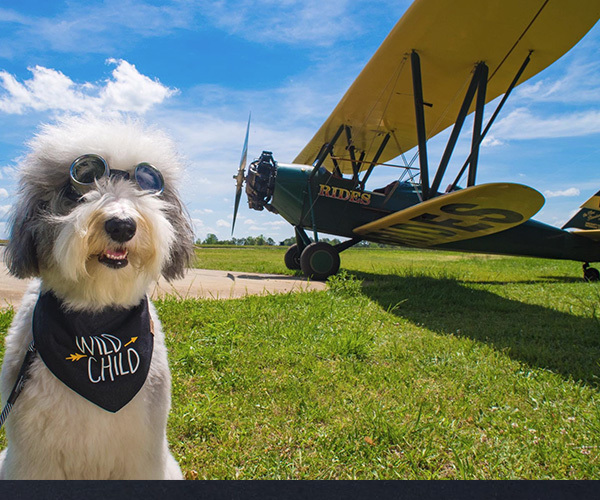 Experience the magic of flying in an “Open Cockpit Biplane!” Our 1930’s retro, biplanes were designed to be shared by up to two Passengers sitting together, side-by-side, while experiencing the breathtaking beauty of Atlanta,the Downtown Skyline, Stone Mountain, Lake Lanier, Ted Turner Field, and much more. For you couples, may we suggest our "Romantic Sunset Flight". Watch the sun slip slowly below the horizon as the lights come on over Atlanta. Very Romantic! Also, remember to ask about our popular "You-Fly" Option. Come experience the thrills and unprecedented views only a helicopter can provide, all while exploring beautiful and Historic Atlanta! 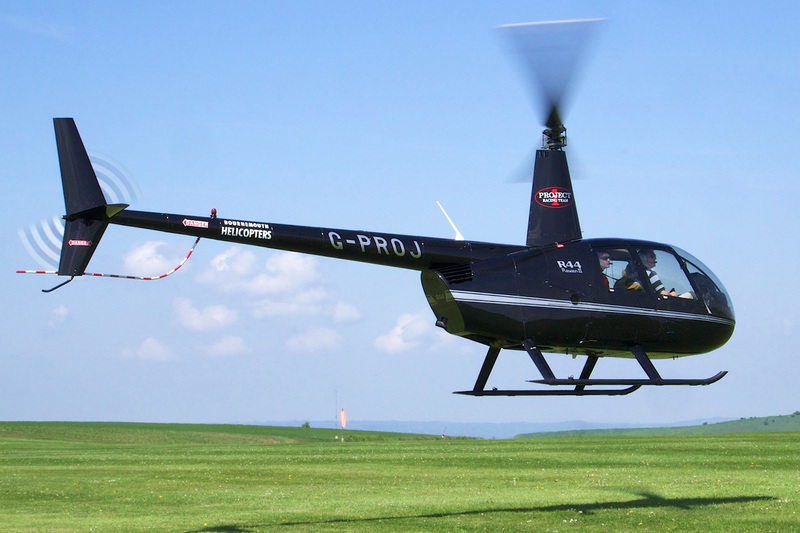 Designed for 3 passengers, each person will have their own window view, allowing for easy photo and video opportunities. For those looking for a more exciting experience, we offer the option to have to doors removed for any of our flights! When choosing this option please notify us when booking your tour in advance. 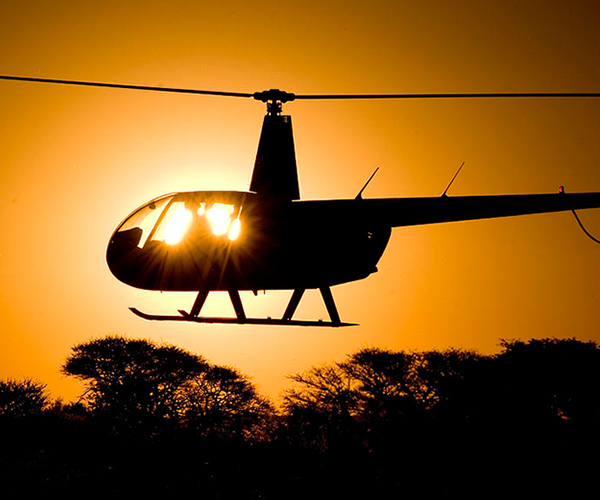 Lastly for the ultimate experience, any of our flights can also be enjoyed at sunset. What are you waiting for? CALL NOW! Atlanta's premaire avaiation tourist destination! For as long as people have dreamed, they have been fascinated by the idea of flight, looking skyward with wonder and amazement. 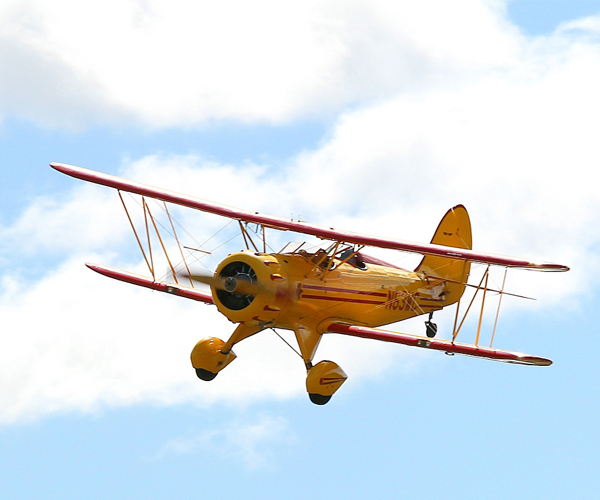 Today, Biplane Rides Over Atlanta can make that dream your reality. Relive the romance and adventure of open cockpit flying while soaring over many of Atlanta's most notable attractions - the Downtown Skyline, Stone Mountain, Lake Lanier and Ted Turner Field - just to name a few. 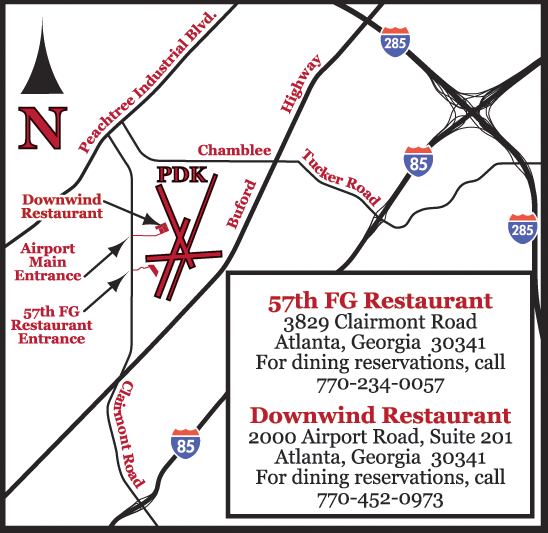 We offer multiple different tours of Atlanta and the surrounding area from one of four different types of aircraft. 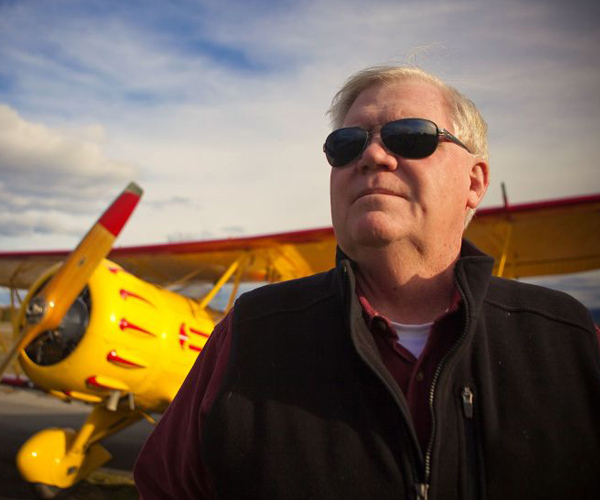 Our “BASIC” Scenic Flights are flown in “Plain Ole Ordinary” Airplanes. 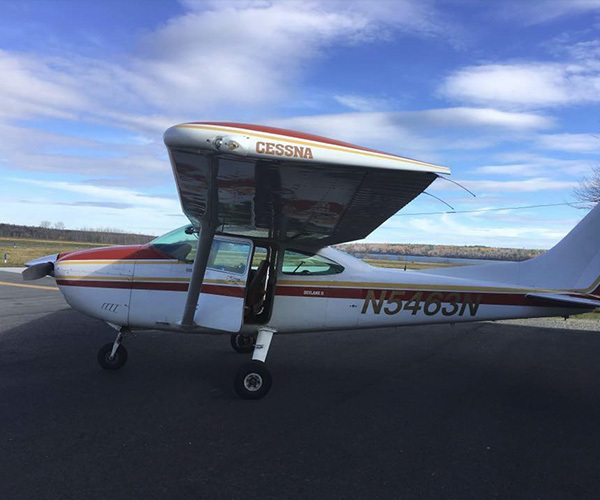 Our 4 passenger Cessna 182 “Skylane”. Each passenger has their own individual window seat so everyone has an exceptional view. Best Price Guaranteed! Will beat any published/advertised competitor price. Link to resturant? Description of specials? It has been said that 'Two hearts grow closest in the sharing of good times.' 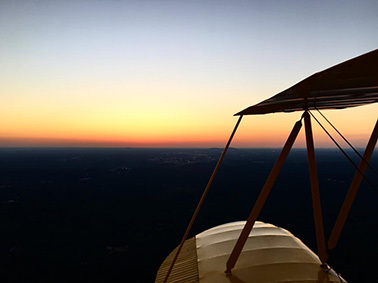 Consider treating yourself and that special someone to a Romantic Sunset Flight in either our Two Passenger Open Cockpit Biplane - or - our Two Passenger Glider. Watch the sun set over Stone Montain as the lights come on over Atlanta. A truly romantic experience! Biplane Rides Over Atlanta, Inc.